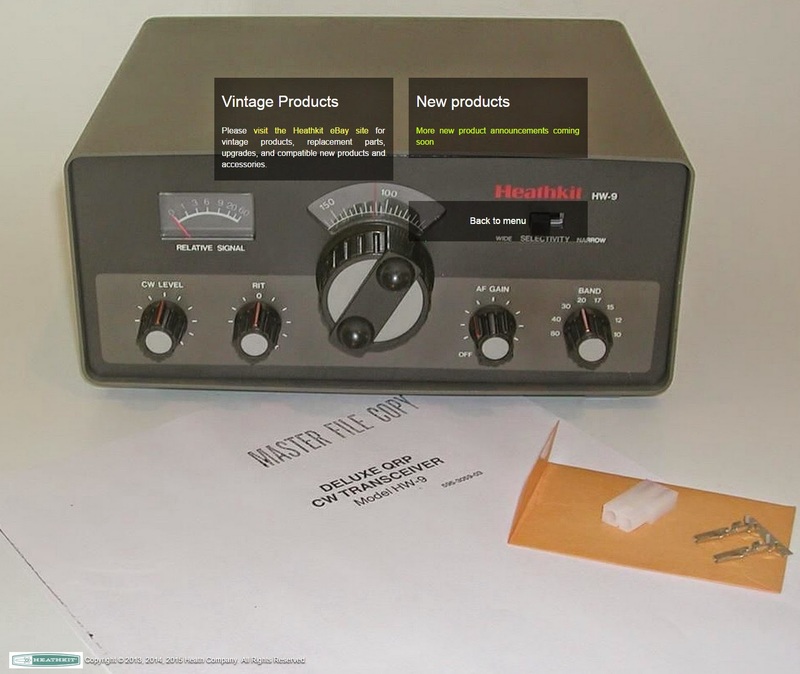 Some of you might remember me talking about the return of Heathkit. There has been a lot of mystery surrounding the status of Heathkit, as they popped up a couple of years ago and announced that they were returning. There was a survey posted online for a long time asking people what they wanted to see from a new Heathkit. The new Heathkit management hosted a Q and A session on Reddit speaking more about their plans to return. Then, nothing. No announcements, no news. There was brief mention in December when the folks at Adafruit (a company that supports the MAKER community) were briefly in touch with the new Heathkit, and were told that things are still progressing, and there will be no information on what the products will be until they are ready. All through this, I have been skeptical, as many people would be, since we have heard this story before. Now, there are changes over at Heathkit.com. They are clearly gearing up for products, and support. They have even started an eBay store where they are selling parts, and some classic equipment.